EDIT: You can buy the book here. Cheers Joe. It is a great collection of art. 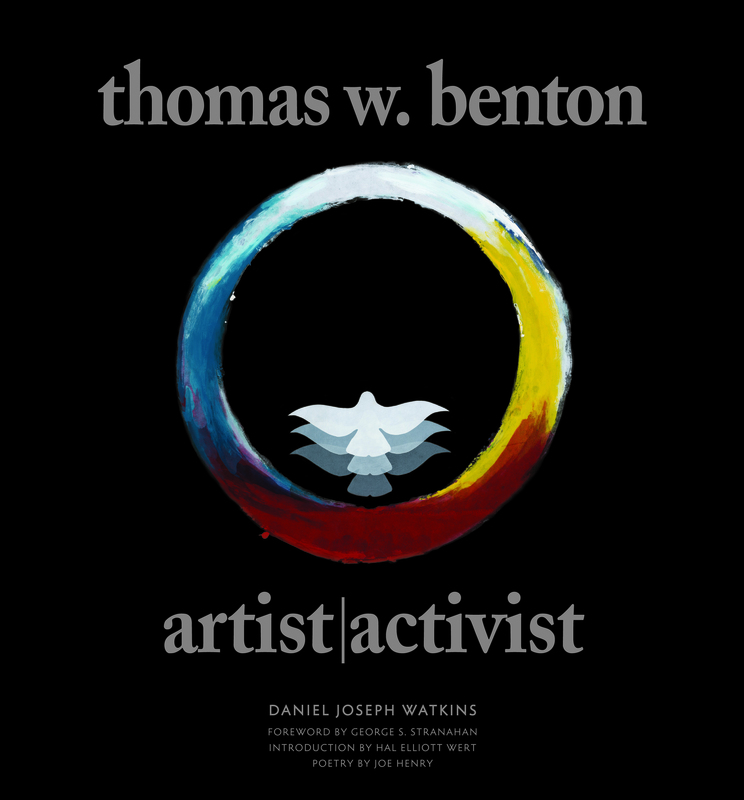 I think if you look back on Thompson’s writing in relation to the many campaigns and elections, both at a local and national level, then Benton was always there in the mix (but his art was missing). Now the two can be viewed side by side, mutually enriching the experience.